Weston Wiper Co., Ltd. (westonwiper) focused on the field of lint free spunlace technology cleaning, and integrated team of professional product ideas and advance technologies to provide customers with high quality wiper products and bring brilliant clean ideas for them. Weston Wiper mainly focus on building up higher efficiency in fields including: Aviation, Pharmacy, Food service, Health and care, Electronics and appliances, Daily multi-level cleaning, Optical element maintenance, Cleanroom as well as Sensitive surface care. Founded in 2008, Weston Wiper devoted itself in product research and development, production. And from 2012, Weston Wipers found its way in product distribution in order to better serve its customers. Weston Wiper with its advance production lines can offer a full set of wiper solutions for both industrial and civil application. We meet your various requirements in hand feel, specification, packaging, thickness. Together with Weston Wiper, your work and life would be of high efficiency and comfort. Weston enterprise theory is serving our customers with easy-use cleaning products, bringing more convenience for their work and life, saving more time for them, promoting their cleaning efficiency and results. Now Weston Wiper has distributed its products to every corner of the globe. We introduced from Germany advance production lines. 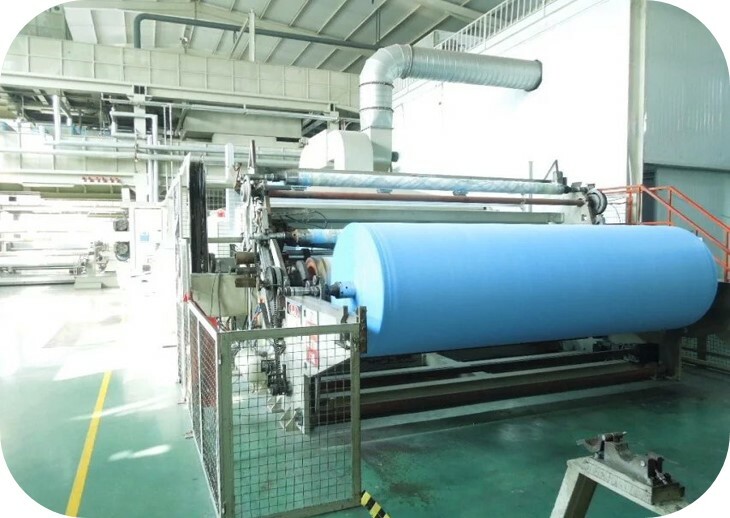 Currently we can produce viscose polyester spunlace fabrics, woodpulp polyester spunlace fabrics, woodpulp polypropylene spunlace fabrics. 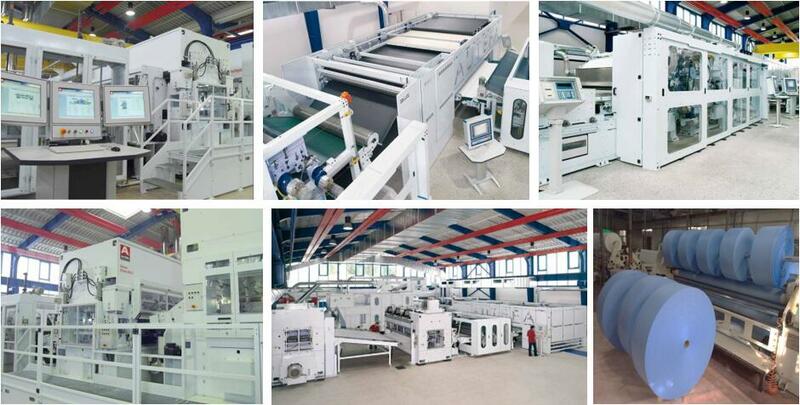 We never stop working for higher quality while lowering manufacturing cost. Weston Wiper adhering to the "create value for partners," the core values of honesty, tolerance, innovation, service "as the spirit of enterprise to create value through independent innovation and sincere cooperation. Weston Wiper Co., Ltd. that customers, suppliers, shareholders, employees, and their own cooperative relations between the units and individuals who are their partners, and only through efforts to create value for partners, in order to realize their own value and access to development and success. "Honesty, high quality, innovation, low price, service"
Weston Wiper Co., Ltd. that honesty is the foundation of all cooperation, high quality is the principle rooted in its deep heart, innovation is a tool for career development and service is fundamental to create value. Always keeping price at a reasonably low level, we want to leave more benefits for our customers and agents.